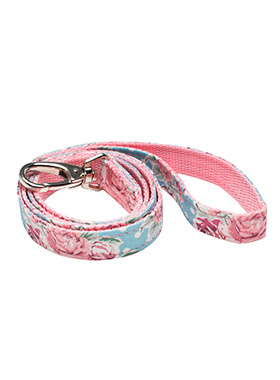 Here at Urban Pup our design team understands that everyone likes a coordinated look. 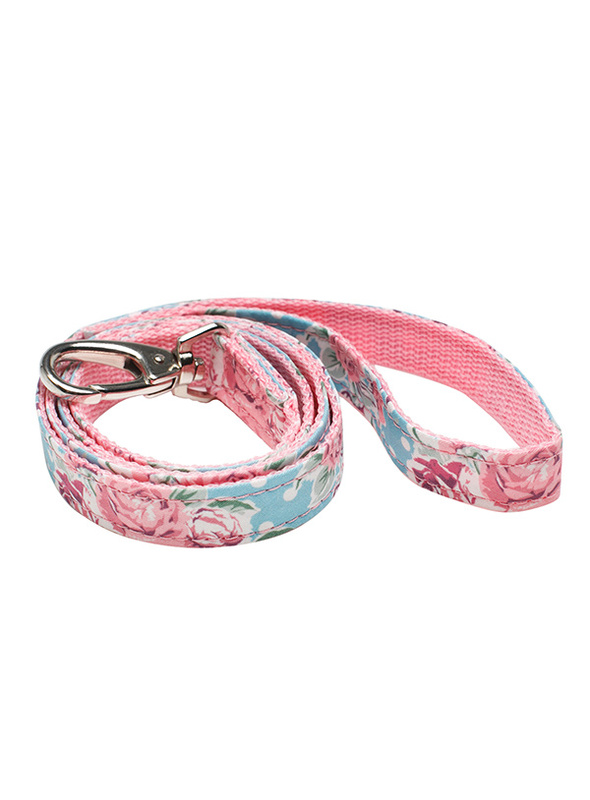 So we added a Vintage Rose Floral Lead to match our Vintage Rose Floral Harness, Bandana and collar. This lead is lightweight and incredibly strong.